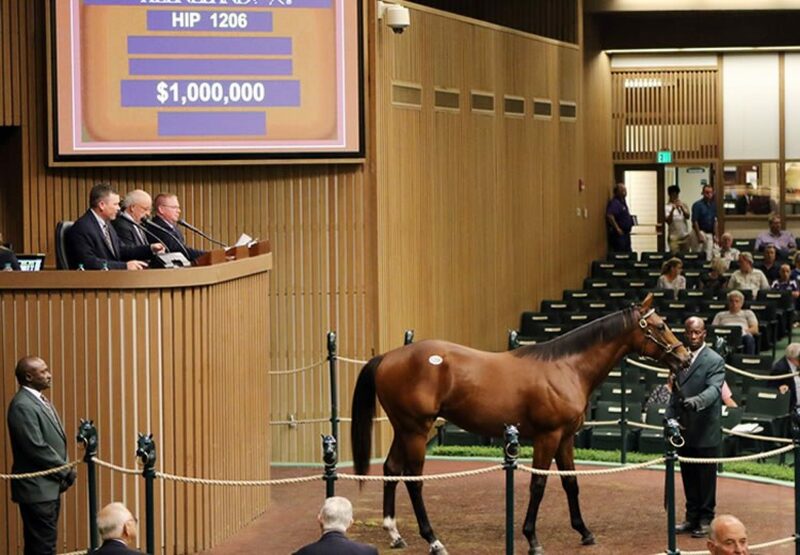 Top class sire Uncle Mo kick-started Book Two of the 2018 Keeneland September Yearling Sale with a much admired colt that sold for $1million on Saturday to top the session. China Horse Club/Maverick Racing purchased the stunning colt who is from Grade II placed Street Cry mare Sweet Bliss. 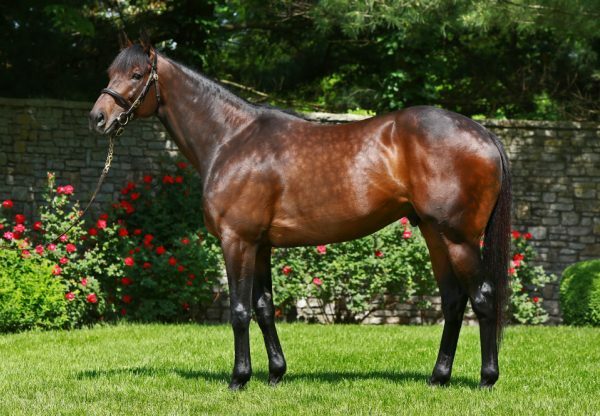 Consigned by Lane’s End, agent for Wygod Equine, he comes from the family of champion Sweet Catomine, Grade I Breeders’ Cup Ladies Classic winner Life Is Sweet and stakes winner Calimonco. “He was really well received and was extremely popular,” Lane’s End Director of Sales Allaire Ryan said. China Horse Club were delighted with their purchase. “Just a gorgeous athletic colt,” China Horse Club’s Mick Flanagan said. 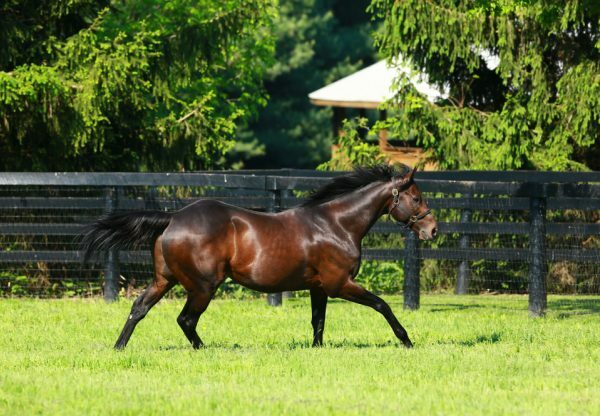 “He’s by a fabulous stallion in Uncle Mo; there’s a lot of good blood on the page. 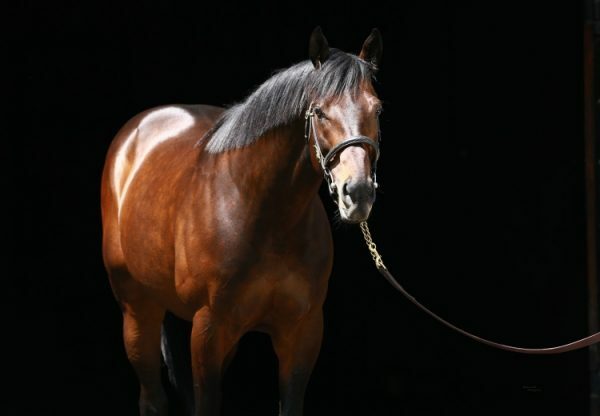 There’s Giant’s Causeway, Street Cry, even a bit of Arch on there, so he’s got a mix of all those good stallions. His dam was very, very good, obviously. She could run a bit, too, so we’re very happy to get the colt.